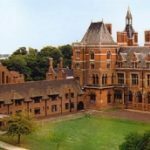 Woodhead Heritage has been appointed to deliver 5 phases of work at Grade I listed Kelham Hall, headquarters of Newark and Sherwood District Council. 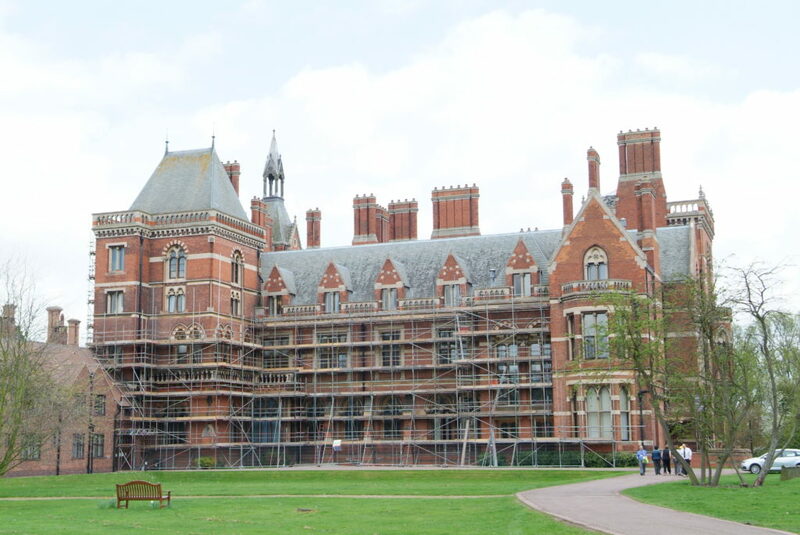 Following on from the successful delivery of a project to conserve and repair the building at high level, this new phase of works will focus on the repair and consolidation of drainage, low level works, stone repairs and re-roofing works. 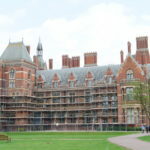 The repairs to various wings of the main building and surrounding buildings were conducted whilst Newark & Sherwood District Council’s offices remain open to both staff and the public for normal business, conferences and wedding functions. 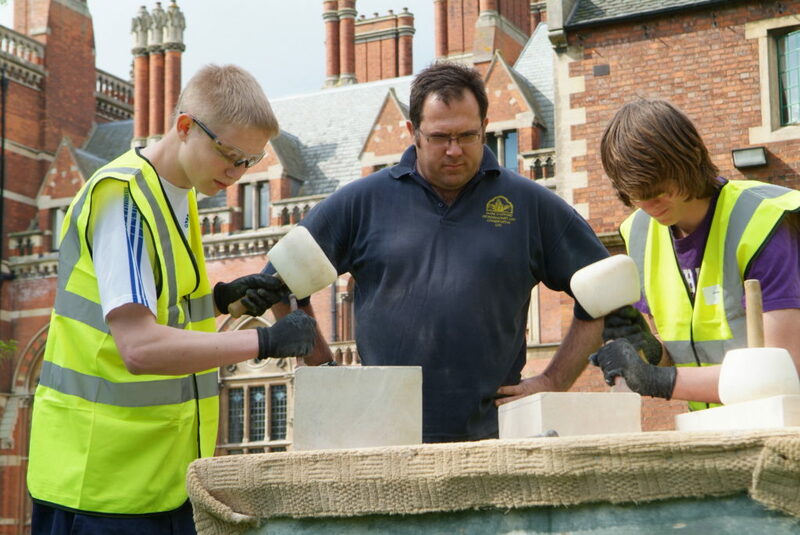 We held an apprentice skills day at Kelham Hall to allow 12 young apprentices to contextualise the conservation skills they were learning on site. 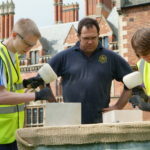 The event enabled students to get further hands on experience in traditional crafts including lead work and stonemasonry. The event was a huge sucsess and was attended by Local MP Mark Spencer.